It’s pretty obvious that YouTube is very popular, but the actual number of people that use the site is quite amazing. 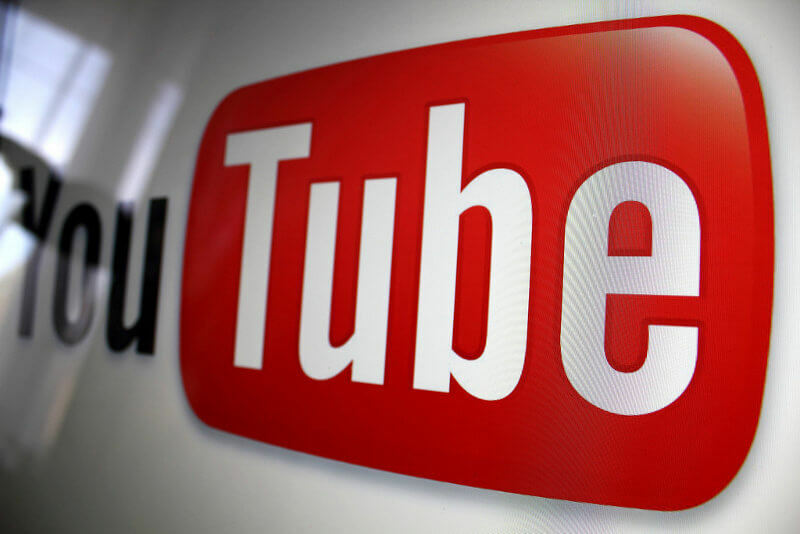 According to CEO Susan Wojcicki, there are now 1.5 billion logged-in users visiting YouTube each month. “That’s the equivalent of one in every five people around the world,” she said during her keynote address at VidCon, a conference for online video creators. As the company only seems to be counting those with Google accounts who are logged in, rather than everyone, the actual number of visitors will be even higher. The last time YouTube announced viewing figures was back in 2013 when it revealed there were 1 billion monthly active users. In a blog post following her VidCon appearance, Wojcicki wrote that on average, viewers spend over an hour each day watching YouTube videos on mobile devices alone. There’s also mention of the 37 original series and movies that have launched on YouTube Red, and the fact they’ve generated nearly a quarter billion views. The company shared details of 12 new projects coming to YouTube Red, which you can check out below. While all this sounds very impressive, Wojcicki says there's still plenty of room for improvement. “When we compare that [metric] to TV, people — in some countries like the U.S. — watch up to four hours per day, so we think there’s lots of room to get people to watch even more YouTube,” said the CEO. Earlier this year, the Google-owned company launched its $35 per month YouTube TV service, which combines live streaming of popular broadcast and cable TV channels with all the content available on YouTube. It will soon be expanding to ten more markets in “a couple of weeks”, including Dallas-Fort Worth, Washington, D.C., Houston, Atlanta, Phoenix, Detroit, Minneapolis-St. Paul, Miami-Fort Lauderdale, Orlando-Daytona Beach-Melbourne and Charlotte. Yesterday, YouTube announced the creation of a new video format called VR180 that makes producing VR videos easier and more affordable.